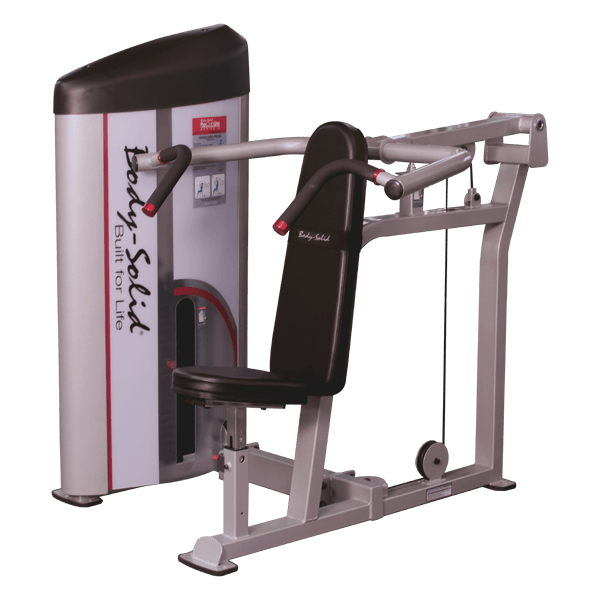 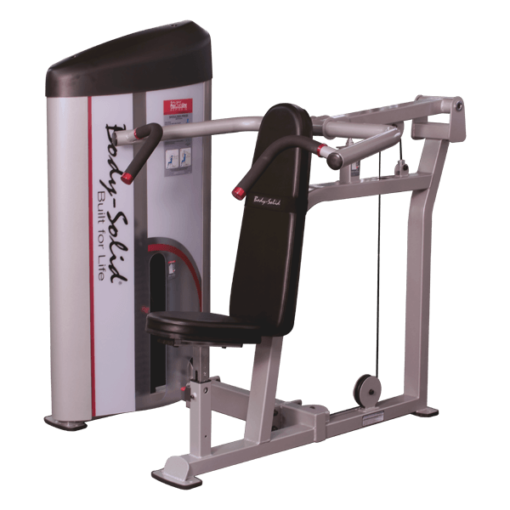 Home / Shop / Brands / Body Solid / Series II Commercial Shoulder Press-Call Now For Lowest Pricing Guaranteed! 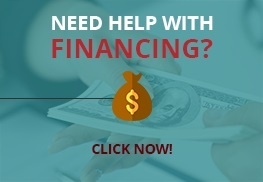 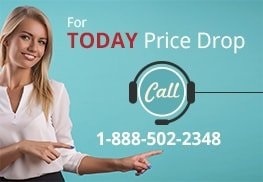 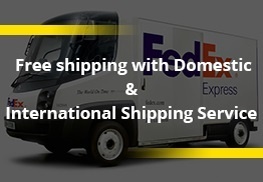 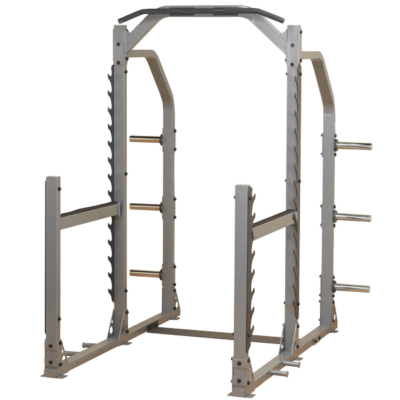 Series II Commercial Shoulder Press-Call Now For Lowest Pricing Guaranteed! 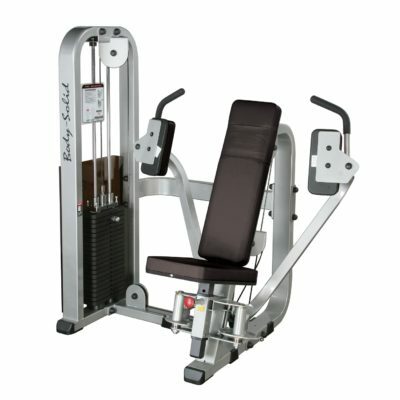 Pro Club Line Chest Press.Call Now For Lowest Pricing Guaranteed! 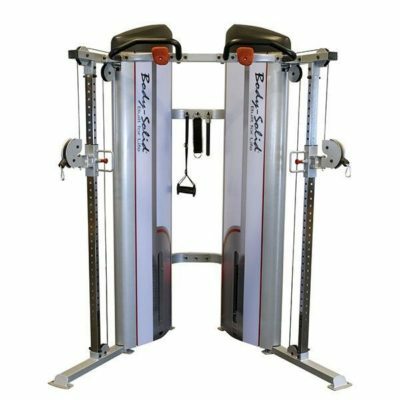 Series II Commercial Functional Trainer.Call Now for Lowest Pricing Guaranteed!